Shri Ram Navami is the festival which is celebrated in most parts of India with great devotion. Sri Ram Navami is celebrated every year on the ninth day of Chaitra month. It marks the end of nine day festival known as Chaitra Navratri or Vasanta Navratri. On this day religious processions are taken out through the streets. 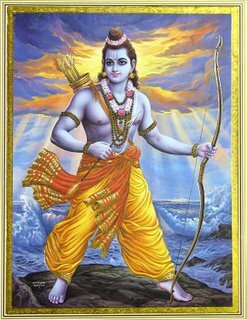 Ram Navami is the auspicious day on which Sri Rama was born in Ayodhya. On this day devotees observe fast and visit temples to offer prayers. According to the religious texts, it is advised to keep Ram Navami Vrath. It is easy means of gaining happiness in material world and achieving salvation. This Vrath includes performing religious pooja and keeping a strict fast on the day of Ram Navami. Many Lord Ram temples celebrate this festival for nine days beginning from Gudi padwa day. It is celebrated by periodic readings of Ramayana and arranging spiritual lectures called Kirtans. During these nine days some people ensure to recite Ramraksha eleven times every day. The fairs hosted during Ram Navami festival displays excellent fireworks. Ayodhya observes a massive celebration of love and devotion of the devotees towards their hero. During Ram Navami mela worship begins with a holy bath taken early morning and chanting Vedic mantras which are dedicated to Vishnu. People in large numbers offer flowers, fruits and sweets to the deity. The devotees maintain a fast which is broken at midnight by eating fruits. Beautifully decorated Rath yatras or chariot processions are taken through the town. The prime attraction of these processions are the chariots with astonishing decorations carrying four people assumed to be Lord Ram, Sita, Laxman and his favorite disciple Hanuman. These chariots are followed by people dressed like traditional army of Lord Ram. These Rath yatra’s are continued for two days accompanied by devotees. Songs describing Ram raj are sung during the procession. Places like Ujjain and Rameshwaram also draw many devotees from different parts of the country during Ram Navami. A special bath is taken in the sea of Rameshwaram before praying at the Ramanathaswamy temple. In many regions of India especially Bihar and Uttar Pradesh public gatherings called sat-sangs are organized on this day. These sat-sangs or the company of the knowledgeable persons provides an opportunity for the common masses to acquire more knowledge. They guide people regarding how to spend their life in more perfect manner. 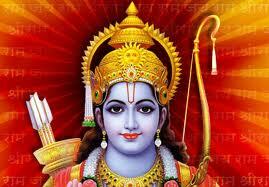 Along with Ayodhya in Uttar Pradesh Ram Navami is also celebrated with great enthusiasm in Pondicherry. Both the places have been mentioned in Ramayana. 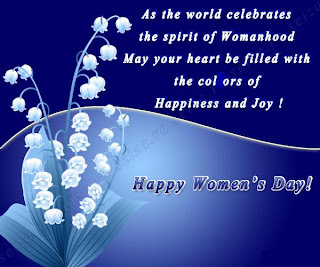 This years Ram Navami will be celebrated on 1st of April 2012. It will be the best time to make a Sankalpa in your life. 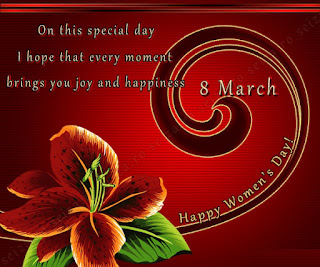 On this day set some goals in your life to help the needy persons in your community or society. For your family or the dear ones gift something so that they will enjoy the valuable moments of life. Magic Holidays is an option to provide them a vacation every year for a period of twenty five years. India being a multi cultural, multi religious country, New Year is celebrated at different times as per regional calendars. First of January according to Christian calendar is celebrated throughout India as common New Years celebrations. Nouruz is Parsi New Year celebrated by Parsi community. 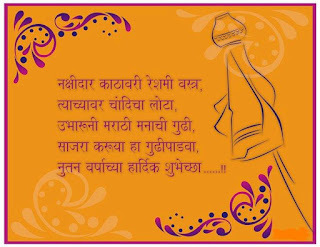 The first day of Marathi calendars month Chaitra or Gudi Padwa is celebrated in Maharashtra as Marathi New year celebrations. The premises in and around the houses are cleaned and decorated in traditional way by making rangoli designs at entrance of the houses. Entrance doors of the houses are decorated with Torans made from mango leaves, flowers and rice. The most important part of the celebrations is to raise Gudi. Gudi’s are seen erected on the balconies or windows of most of the houses. A Gudi is a long stick with a brand new piece of cloth placed under a copper kalash. 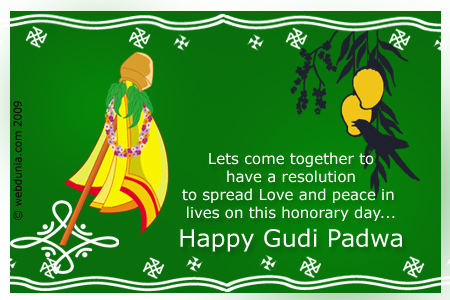 The festival received its name Gudi padwa from this Gudi’s. Traditionally, bitter leaves of neem tree are eaten on this day. A paste of crushed neem leaves, cumin seeds, jaggery and salt is taken prior eating any food in the morning. Special sweets called puran poli containing sweet stuff puran inside are prepared on this day. 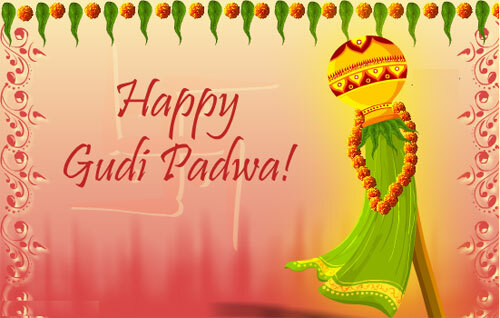 Gudi Padwa is considered a very auspicious day in Maharashtra. New ventures are undertaken; poojas are performed to make houses free from all evils. Gold is purchased on this day as this day is considered among the three and half Muhurtas of Hindu religion. There are some legends behind celebration of Gudi Padwa. It is said that the Universe was created by Brahma on this very special day and Satyuga or the Age of Truth and Justice began on this day. Being a Maharashtrian festival it is celebrated with enthusiasm at many places in the state. Mumbai observes a festive mood during this day with Marathi dominated areas taking out huge processions called Shobha Yatras. The participants are in traditional Marathi costumes like men in Sadra, Payjama and women with the Navwari sari decorated with conventional ornaments. The Shobha Yatra proceeds with the typical Marathi music and Lezim at the background. Thane as well is not lagging behind, regarding the Gudi padwa celebrations. Men and women in saffron turbans and navvari saris dance on the rhythm of music. Goa having majority Hindus is also celebrating Gudi Padwa. Shirdi celebrates this festival by keeping the spiritual aspects in mind. 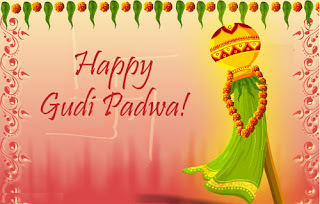 This years Gudi Padwa will be celebrated on Friday 23rd March. What are your plans about buying some precious things on the sacred time of the three and half Muhurtas. This year instead of purchasing the routine gifts you can go for a gift which will be remembered for a longer time. Celebrate Gudi Padwa by buying the vacation package of Magic Holidays for a long period of 25 years.